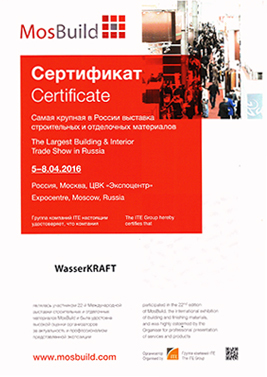 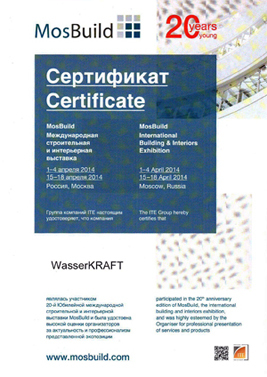 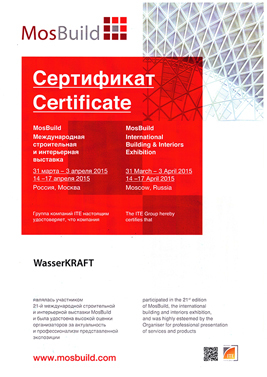 The main purpose of our participation in exhibitions is to promote the WasserKRAFT brand. 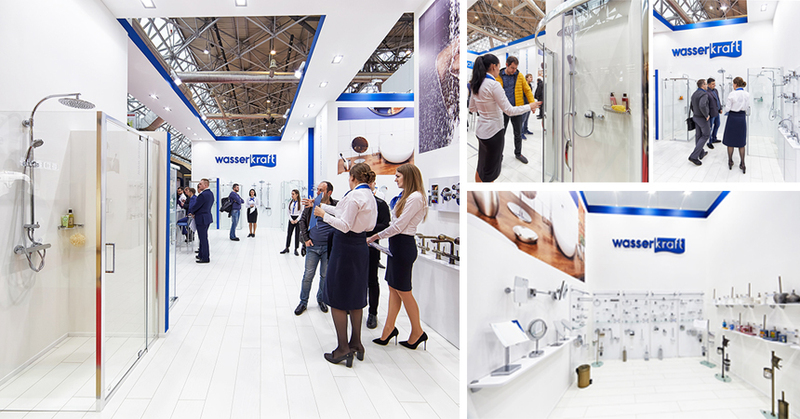 We use them to demonstrate the latest models of faucets and accessories and to meet current and prospective partners. 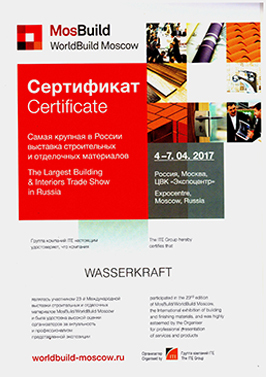 Taking part in exhibitions allows us to obtain important information on our standing in the market and develop a set of activities aimed at developing the company’s business. 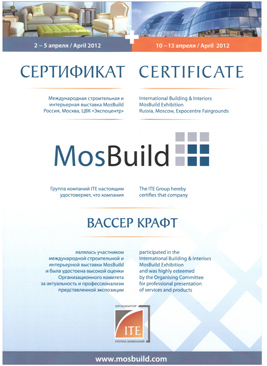 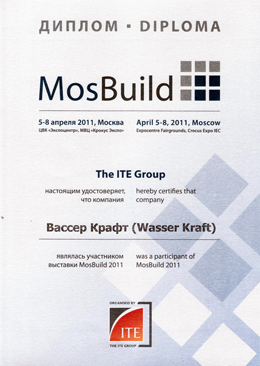 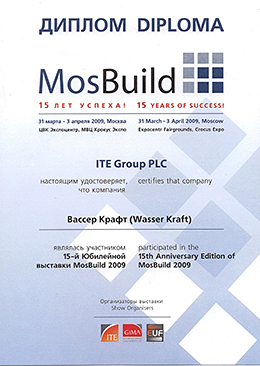 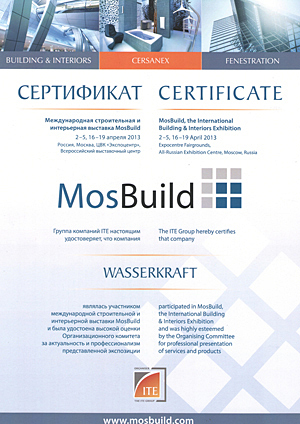 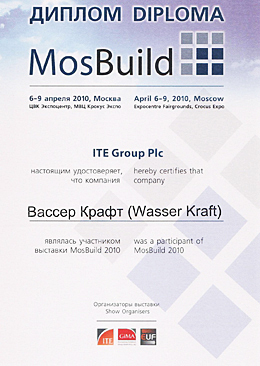 We attend the MosBuild international exhibition every year. 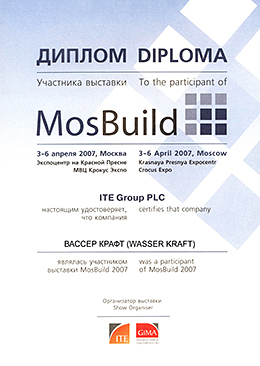 In 2011 and 2013, we took part in the ISH international exhibition in Frankfurt am Main, Germany.